PLUS A GOOD SEA VIEW ON A PLOT OF LAND OF 5.574,00 SQ.M. 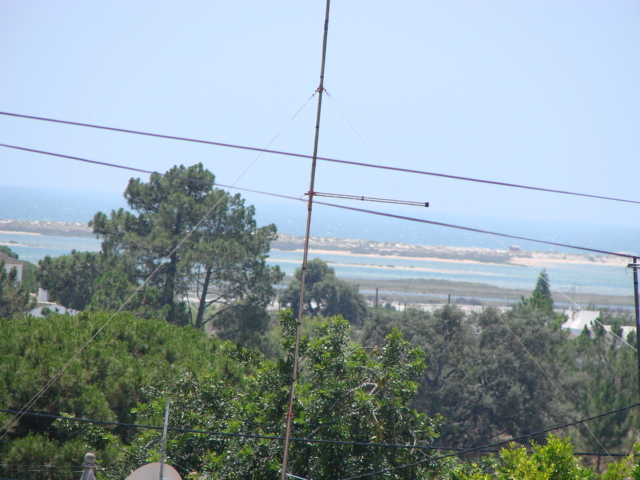 The property is located 500 metres from the water side village of Arroteia, 12 kilometres from the town of Tavira and 15 kilometres from the old fishing port of Olhao. The nearest beach called Fuzeta is 2 kilometres away. 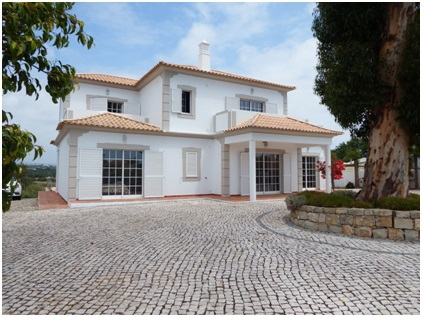 The International Airport of Faro is approximately 25 minutes away. There are golf courses 15 minutes away and Spain can be reached within 30 minutes. The villa was constructed in 2007. 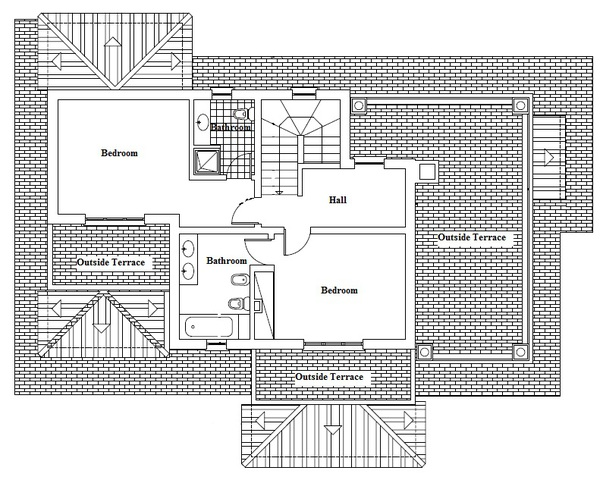 It is built on two levels and it is made up of 4 bedrooms, 4 bathrooms, kitchen, living/dining room. The overall size is 224 sq. m. There is a barbecue area by the swimming pool. The size of the pool is 5m x 10m. 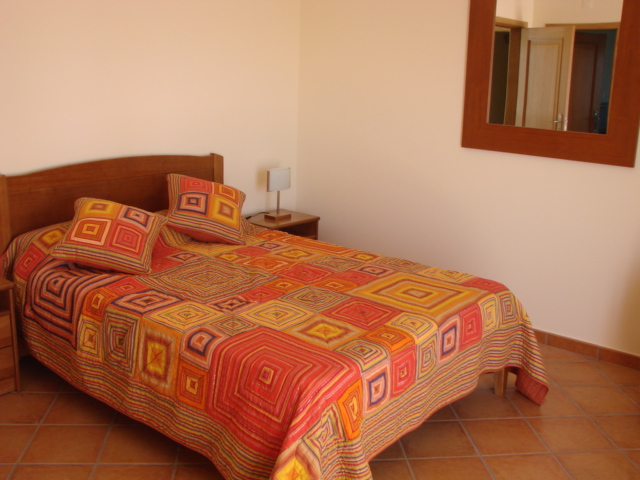 The villa is finished to a high standard and equipped with air conditioning. The house is connected to the sewer system and has main water. Hall - 10.48 sq. 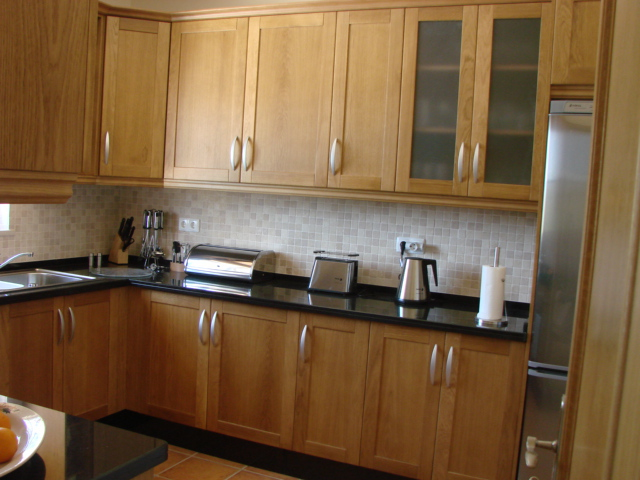 m.
Kitchen - 18.98 sq. m.
Living/dining room - 32.48 sq. 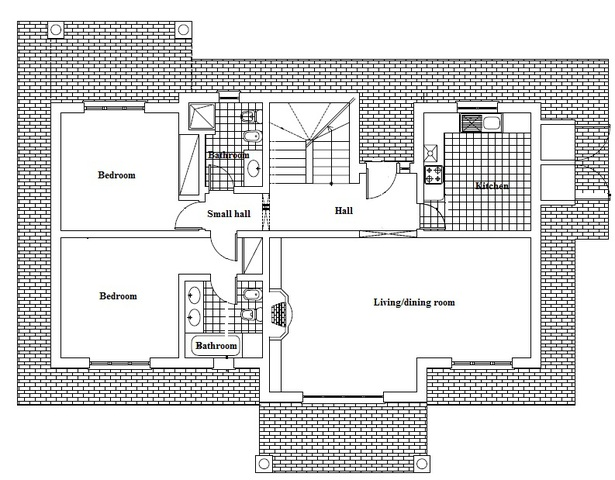 m.
Small hall - 3.30 sq. m.
Bedroom 1	- 15.23 sq. m.
Bathroom 1 - 5.29 sq. m.
Bedroom 2	- 13.96 sq. m.
Bathroom 2 - 4.60 sq. m.
Front cover terrace - 10.50 sq. m.
Cover terrace by the pool - 8.00 sq. m.
Hall - 6.90 sq. m.
Bedroom 3 - 17.00 sq. m.
Bathroom 3 - 4.26 sq. m.
Bedroom 4 - 13.55 sq. m.
Bathroom 4 - 7.85 sq. m.
Terrace of bedroom 3	- 6.34 sq. m.
Terrace of bedroom 4	- 7.04 sq. m.
Main terrace - 27.50 sq. 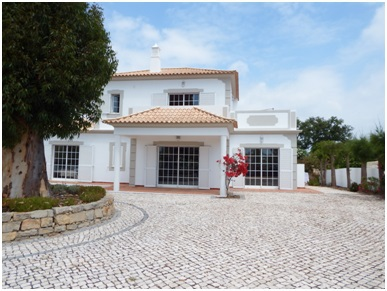 m.
The access to the property is via a tarmac road only 300 metres away from the main EN125 road going to Tavira and Faro. The water is supplied via mains. 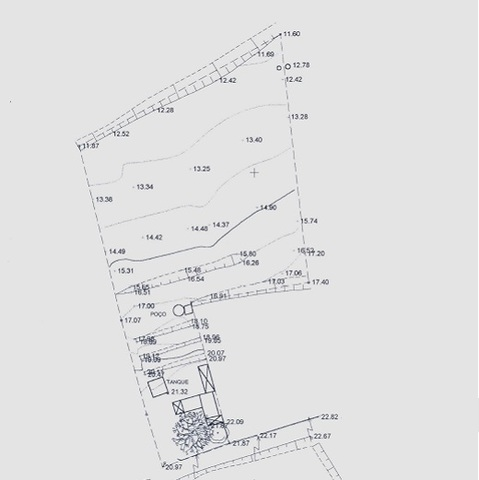 There is a septic tank which can be connected to the main sewer system. 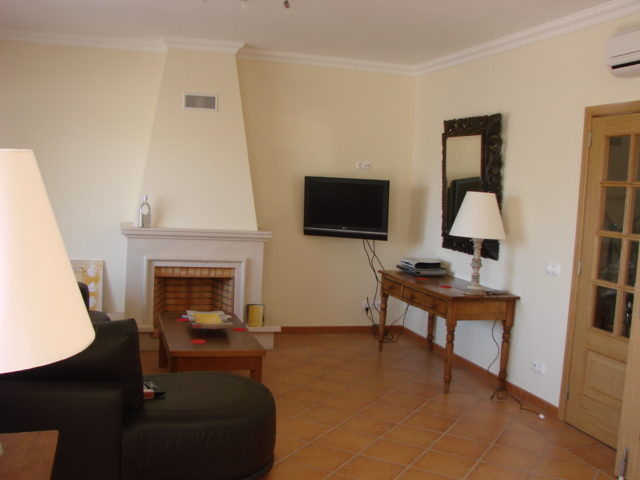 The property is situated on land of 5.574 sq. m. and has views over the hills and towards the sea. The garden is fully irrigated. At the front of the house there is a magnificent old Eucalyptus tree giving shade to a cobble courtyard. In the garden, there are some ornamental plants and trees including Bougainvillea and Oleanders as well as an assortment of oranges, tangerines and lemons trees. 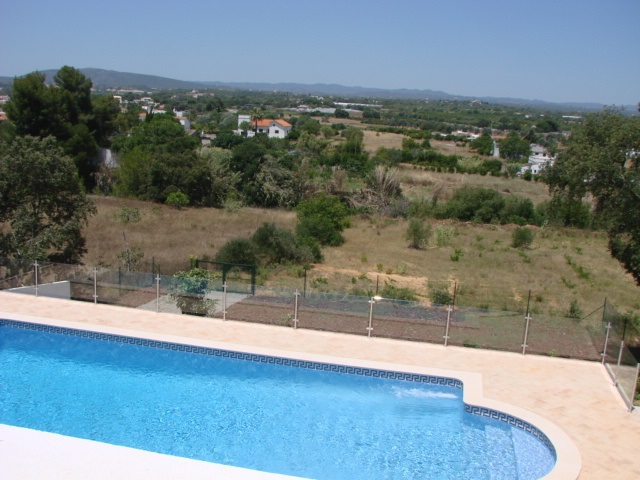 The swimming pool is located on the northwest side of the house with a view to the hills. 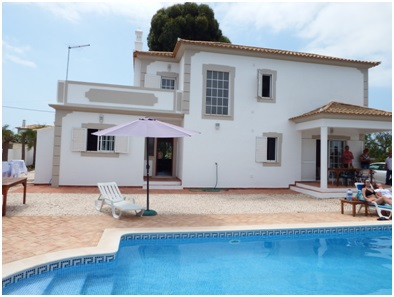 From the terrace around the pool there are steps that lead down to the lower part of the land which could be developed later, with ample space for a tennis court, golf practising area or just more garden. 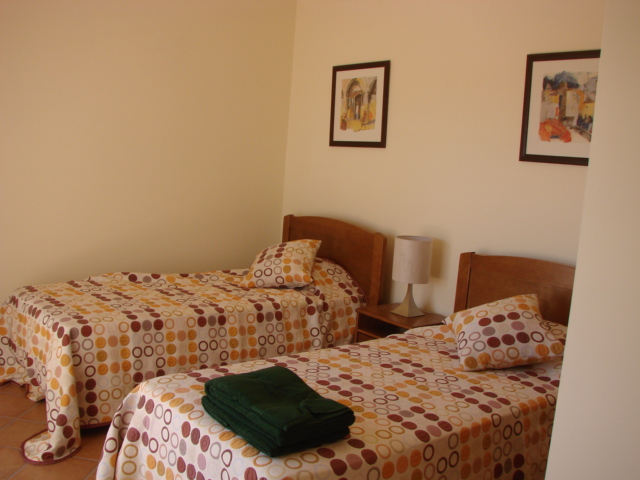 The local shops and bars are within walking distance from the property. 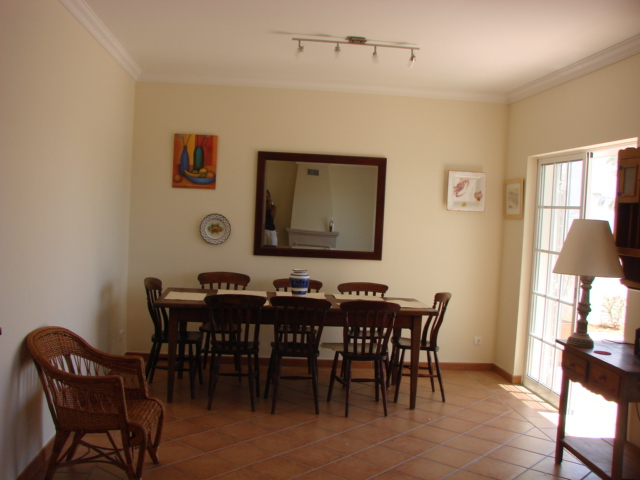 This is versatile property, ideal for holidays, retirement home and has a great rental potential. Build Size: 224 Sq. 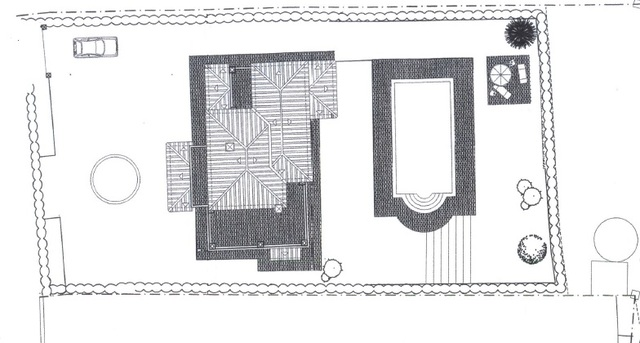 m.
Total square: 5,574 Sq. m.